Laminated safety glass is a Grade A safety glass, consisting of two pieces of glass bonded together with a plastic interlayer. When broken the panel will crack but remain intact, adhering to the plastic interlayer and therefore reducing the likelihood of injury. 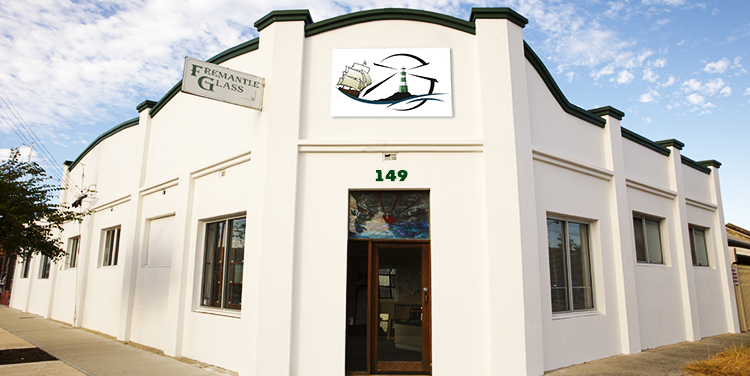 Toughened safety glass is also a Grade A safety glass with a high resistance to impact. It is 5 times stronger then standard float glass. When broken the panel shatters into hundreds of small pieces which are relatively safe. For peace of mind we recomend useing 6.52 laminated security glass in place of ordinary glass to deter or prevent unwanted visitors to your home or business. Security glass is made up of two pieces of glass bonded together with a thick vinyl interlayer. Security glass is similar to standard laminated glass except the plastic interlayer is four times thicker, making it harder for any would be criminal to penetrate. When you take into consideration that it only takes one blow of a hammer to penetrate standard 3mm glazing, 6.38mm standard laminated glass can take up to 2-3 blows, 6.76mm laminate up to 5 blows, while 6.52mm laminate can withstand up to 20 blows prior to penetration. Even though the glass may crack under repeated attacks, immediate access to uninvited guests will be denied. Security glass is available in clear or tinted. Sunergy low-e glass has a hard, pyrolytic coating which involves applying a thin film of metal oxides to the glass using a process called CVD (Chemical Vapor Deposition). In summer the aim of the coating is to reduce the amount of re-radiated heat entering the house thereby keeping indoors cooler. In winter the coating will reflect the heat back to the building to prevent heat loss and keep the climate indoors at an even temperature. So, in a nutshell low-e glass greatly improves the insulation performance by reflecting re-radiated heat back into the room on cold days and back outside on warm days. If you select 6.38mm laminated low-e glass you can keep your home up to 52% cooler than standard glass. Additional benefits are safety, noise reduction and protection from ultraviolet radiation. Available in neutral, grey, green and blue. 6.52mm laminate is also available in grey tint. 6.52mm laminated glass is two panes of glass bonded together with a 1.52mm thick PVC interlayer which has superior noise reduction properties. Standard 4mm window glass provides around 10% noise reduction while standard 6.38mm laminate provides around 35% but 6.52mm can reduce noise more efficiently than 6.38mm laminate, providing an approximate reduction of 50%. We supply and install only quality custom built fully frameless & semi frameless showerscreens. Whether you are building a new home or your old aluminium showerscreen has gone to pieces, selecting one of our frameless screens will give your bathroom the upgrade it has been waiting for, adding value to your home and creating a new feeling of light and space. We supply and install quality custom made vinyl back safety mirrors in a variety of ways. Bevelled or polished edges are available and mirrors can be fitted with chrome domes, clips or glue. For the home handyman who doesn’t require installation, we can also make up mirrors to customer’s own specifications. We replace broken or damaged tabletops in any thickness, in float glass or toughened safety glass or make up new glass to protect your table or sideboard.